What is Primal Movement Chains? Primal Movement Chains is a workshop based on around one concept: Stability Rules The Movement Road (1). If you experience any of these symptoms, then your body is putting on the ‘breaks’ and reducing your movement ability to protect itself. In this workshop, we learn how to reset the body so we take the ‘breaks’ off and regain our movement competency. Why I attended Primal Movement Chains? 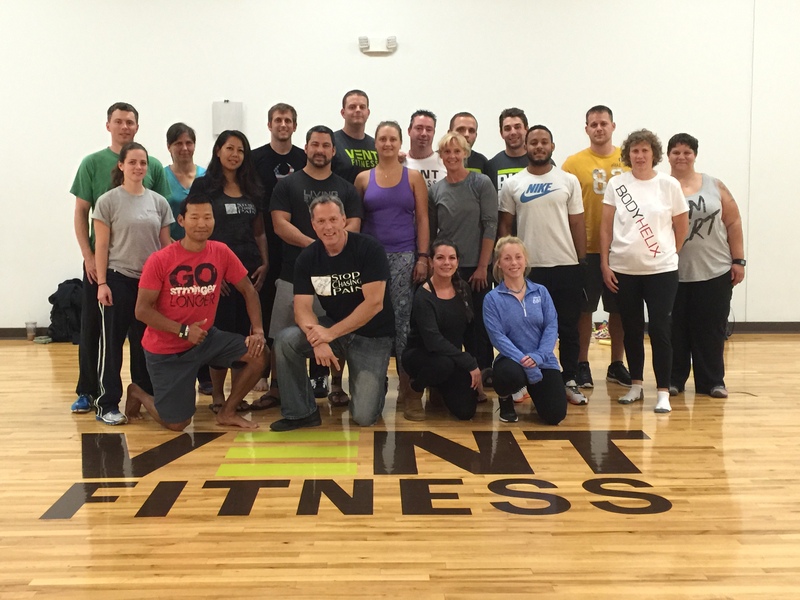 I attended Primal Movement Chains to expand my ability to assess clients. I was evaluating clients using the Functional Movement Screen – which is a fantastic tool. However, I needed to pinpoint exactly where they were having issues and more importantly why. The assessments of the subsystems and RAIL reset system have proved invaluable to my clients. RAIL stands for Reset, Activate, Integrate, and Locomotion. I immediately began to implement them into my own training as well as with my clients to help them reduce pain and also perform better, by more effectively transferring force. The Primal Movement Chains workshop has allowed me to more quickly identify what issues and dysfunctions my clients are experiencing. Note: I will be covering the subsystems in future blog articles. Rowers develop muscle imbalance and movement pattern asymmetries. The additional assessments of the subsystems allow me to pinpoint specifically where a rower is leaking energy and losing transmission of force. I can then reset these slings with the resets taught by Dr. Perry Nickelston and allow the central nervous system to grant stability to the athlete’s body. Dr. Nickelston’s breakdown of Zones 1-3 crystalized how important it is that we stabilize from the center out. Zone 1 is our Intrinsic Core which consists of the diaphragm, multifidus, transverse abdominus, and pelvic floor. Zones 2 and 3 will be discussed in future posts. Rowers can benefit directly by resetting the subsystem that is inhibited. For example, I use the rolling patterns as a reset and movement prep before progression to the Turkish Get Up. Using these resets with clients has resulted in the learning curve being cut 50% . More importantly, they begin to reflexively stabilize through their core rather than cheating their way through the movement by clenching their jaw or extending their neck. 1) Nickelston, Dr. Perry. Primal Movement Chains. Stop Chasing Pain. Website. 2015. 2) Nickelston, Dr. Perry. Primal Movement Chains Manual. Print. 2015.